I was introduced to Reiki in 2009 by an unlikely co-worker who was SO excited by what he had learned and the results that he was seeing with his practice that he was bursting at the seams to talk to somebody about it and he “chose” me! I eagerly participated in a distance healing with him and from that moment on I was convinced that Reiki is real but also felt that I too needed to learn this healing method. I knew that these series of events was going to be a life changer for me because I’ve always felt that there was more to healing than what we know on the physical plane. With great enthusiasm I called The Blue Healing Light to schedule my first class. 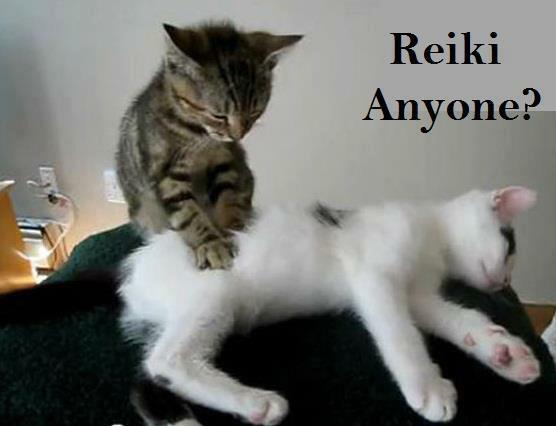 By the end of 2010 I became certified in Reiki levels I, II and III in the Usui Reiki Method of Natural Healing. Since then my practice has successfully included distant as well as hands-on Reiki. 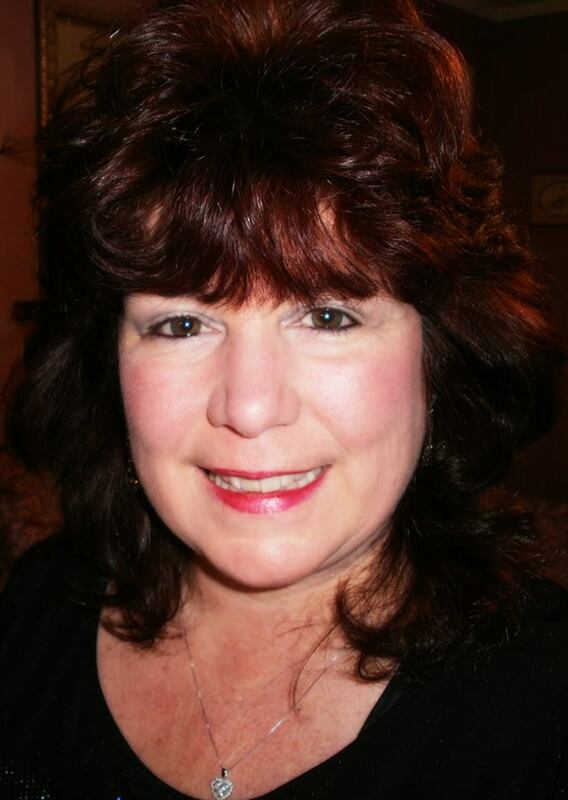 My love, belief and evidence of this healing work has propelled me to continue my education and become certified as a Reiki Master/Teacher in 2015. Reiki is a Japanese word meaning “universal life force energy.“ It is a natural method of energy balancing that works to bring harmony & balance to one’s life by treating the entire person at the physical, mental, emotional and spiritual levels. In a healthy body, energy flow is smooth and balanced. Stressors such as unhealthy states (anger, fear), toxins and other negative forces create energy blockages that can and often do lead to dis-ease and illness in the body. Reiki works to remove these blockages to bring back a healthy energy flow. This occurs when the Reiki practitioner places their hands lightly on or directly above one of the body’s seven main energy centers (chakras). (IET) at One In Harmony, LLC. I have a strong belief in the possibility of healing the human spirit. Let me share this peaceful healing of mind, body and soul with you.